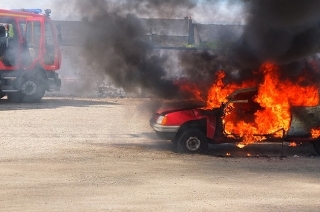 This could be the best time to purchase a car. Christmas season is the time when people tend to splurge more thanks to their 13th month pay. 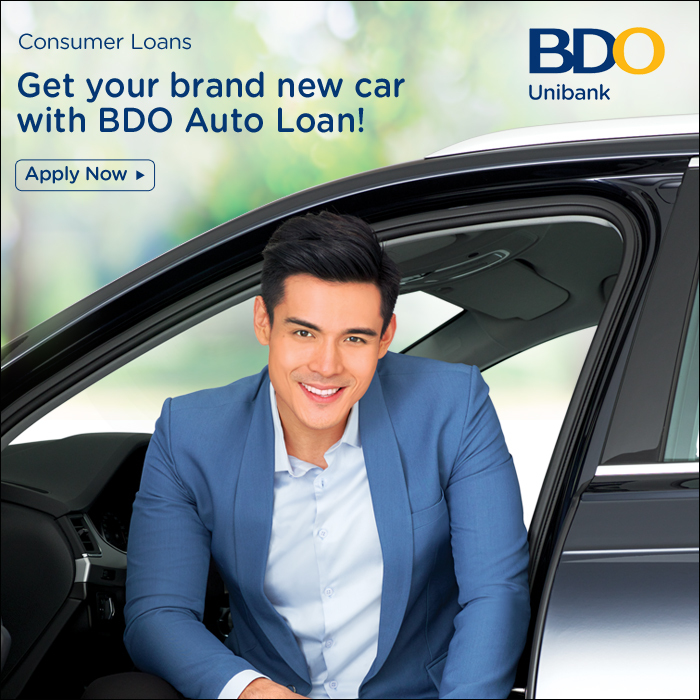 Instead of spending it on lavish parties or non-essential items, why not invest that money on a brand new car? After all, a brand new car can be used to help you provide convenience for your family and in some instances, earn money. 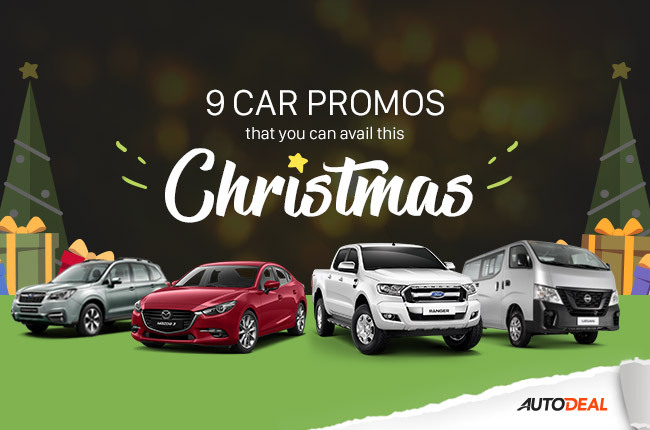 With this in mind, we list down 9 car promos you can get this Christmas. 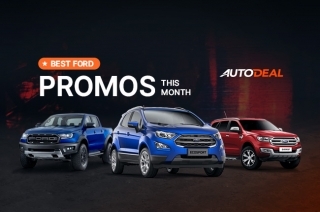 Hurry, as these promos are only valid until the end of the year. 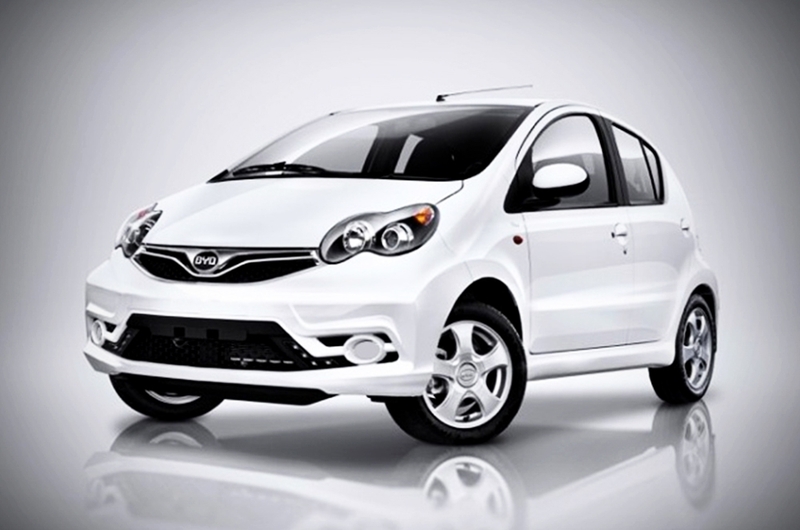 The BYD F0 is a great option for those looking for a daily driven car. 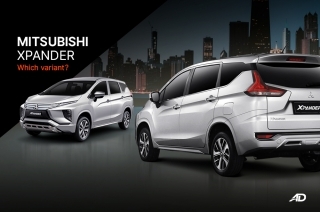 Aside from being compact enough for the tight city streets, the F0 is a fuel efficient car offering 19.2 km/L (on paper). 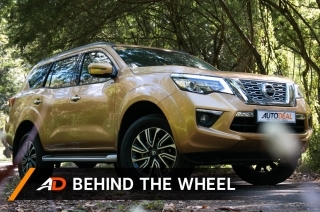 It’s also capable of seating 5 people inside and 140L worth of cargo in its rear hatch. 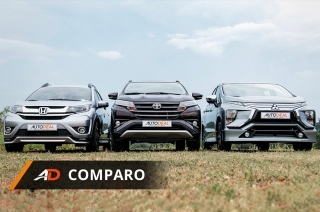 Apart from that, BYD boasts its impressive after sales service such as the BYD Response Operation (BRO) 5-Star Customer Service Program, and 5-year PMS Program. 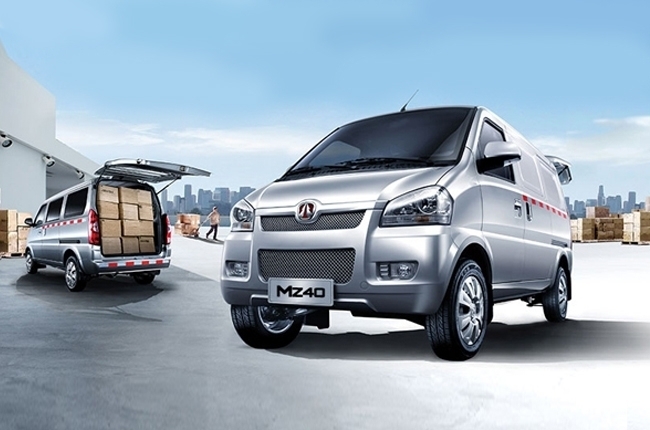 For those searching for a versatile vehicle for both their family and small scale business, the BAIC MZ40 8-seater Comfort could be the answer. 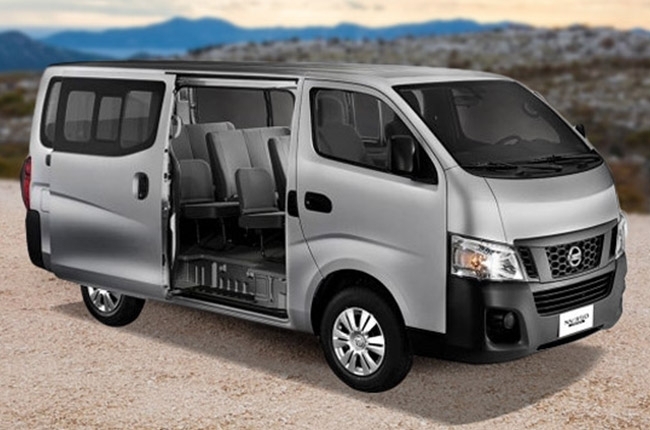 It’s less than P500,000 and has fold and tumble seats inside to accommodate various cargo. In addition, the MZ40 has dual sliding doors for easy ingress or egress of items and people. 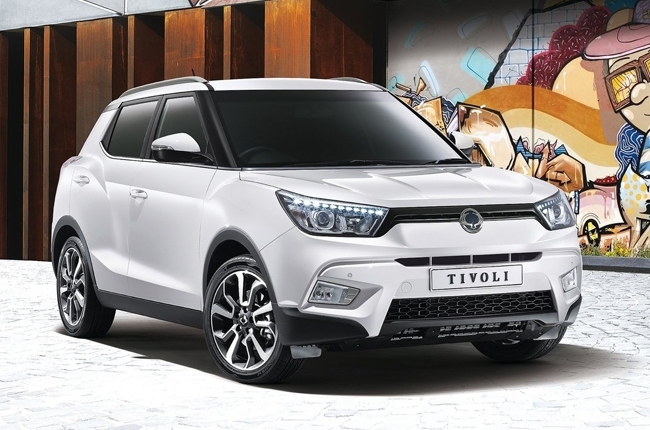 The SsangYong Tivoli is a great choice for those with an active lifestyle. It’s roomy enough to take you, your friends, and their bags on a quick out of town trip and high enough to take on the road less travelled. This compact crossover is equipped with a capable 1.6L gasoline engine, 6-speaker head unit, and steering wheel audio controls. Moreover, this compact crossover comes with free 3-year or 60,000 km Preventive Maintenance Service (PMS) which includes parts and labor. It also comes with a 5-year extended warranty for that extra peace of mind. 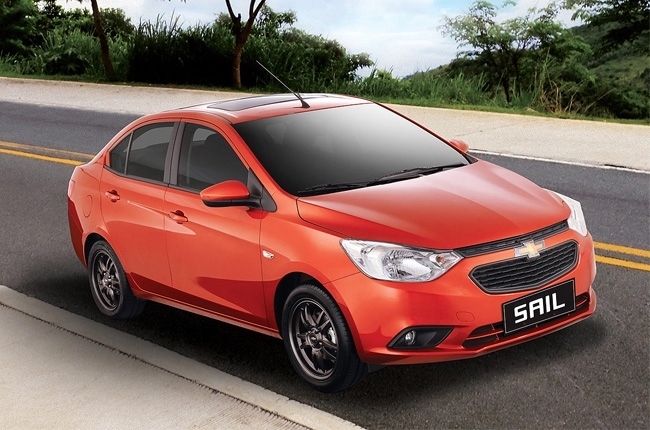 Small families can opt for the Chevrolet Sail. 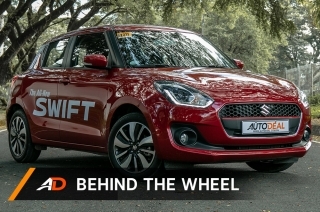 It’s a subcompact sedan that has more than just the bare necessities for a reasonable price. It has automatic climate control, a 9-inch touchscreen head unit with 4 speakers, keyless entry, steering wheel audio controls, and it’s the only car in its segment to come with a sunroof. You can also easily yet securely strap in the baby carrier via ISOFIX anchors inside. Chevrolet even throws in a 24/7 customer care hotline and road side support for times of need. 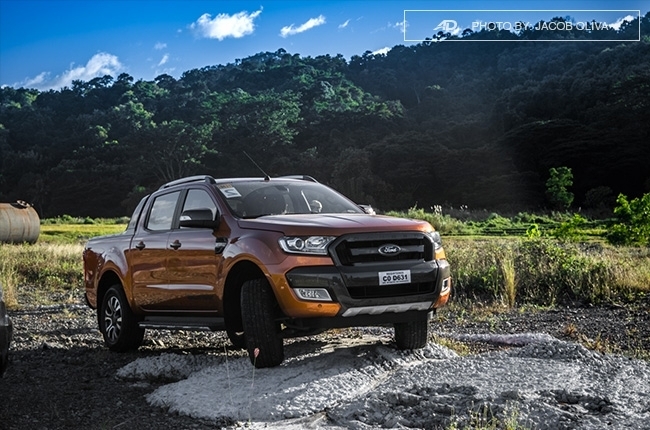 If you’re into adventure trips then the Ford Ranger your best bet. 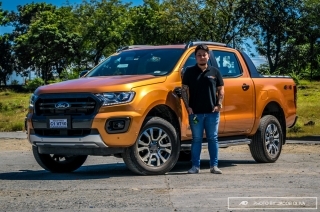 This pickup truck is capable of carrying loads on its rear bed and has the power to make its way through rough terrain without compromising interior amenities and comfort. It comes with a single zone air conditioning unit, steering wheel audio controls, and a 4.2-inch TFT Bluetooth Ford SYNC head unit with 6 speakers. 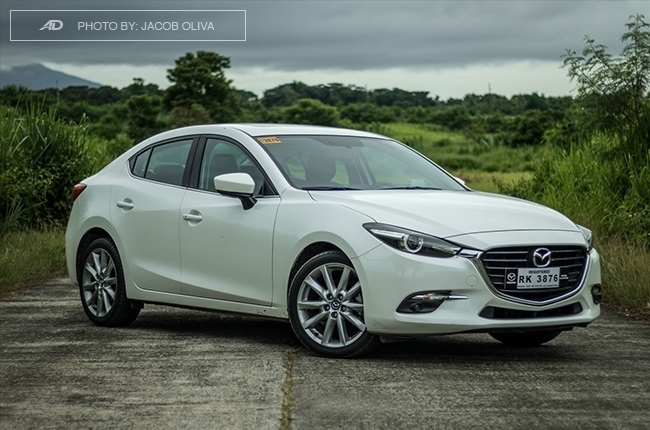 The Mazda3 SkyActiv R is a sedan that offers generous interior space and plush amenities.. Able to seat 5 people, the interior is wrapped with leather while the electronic automatic dual-zone temperature control keeps the cabin cool for greater creature comfort. The ‘3’ is also loaded with the Japanese carmaker’s latest technologies such as the i-Stop, e-loop regenerative braking, G-Vectoring Control (GVC), as well as the SkyActiv-G engine and transmission. 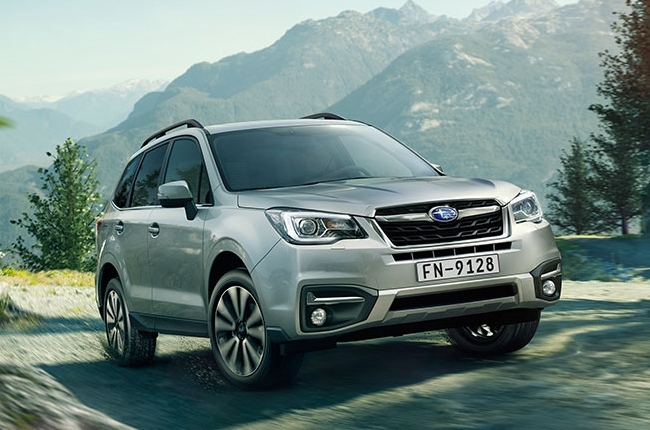 The Subaru Forester is an SUV with rich motorsport pedigree. 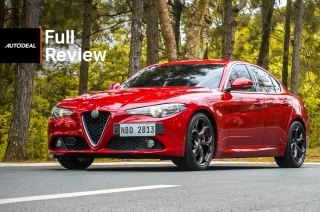 Most of its technology, such as its symmetrical all-wheel-drive and horizontally-opposed Boxer engine, has been derived from the brand’s rally cars throughout the years. This provides toughness and reliability for its customers. 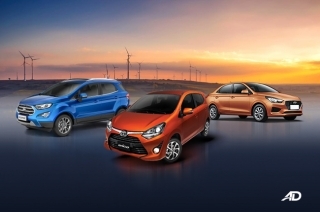 Not only that, it’s also equipped with many features that offers luxury and comfort for its 5 occupants. 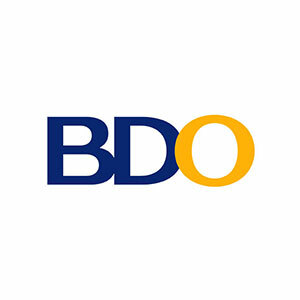 Looking to make money out of your investment? The Nissan NV350 Urvan 18-seater can do just that. Its large seating capacity, generous interior space, and powerful diesel engine makes it an attractive choice in the people-moving business. In addition, its 12 individual roof vents provide refreshing cool air for everyone inside up to the last row. 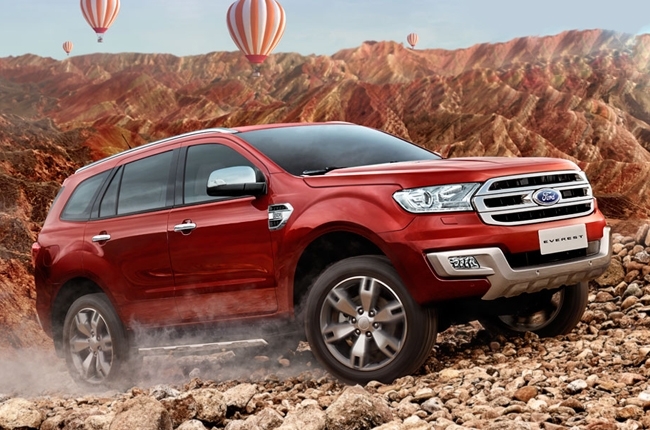 The Ford Everest is a 7-seater midsize SUV. 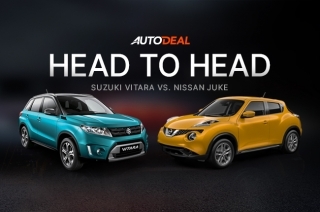 Its many interior amenities, performance features, attractive price tag, and popularity among online car-buyers helped it become the AutoDeal Buyer’s Choice: SUV of the Year Award. 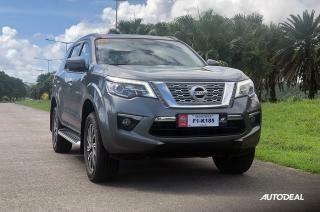 It’s also powerful enough to transport people and cargo across the challenging road conditions in the Philippines. 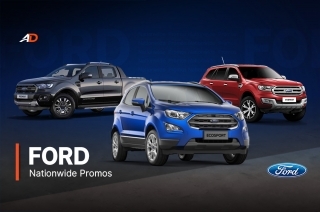 Plus, even if you’re working abroad, the American brand setup a program called Ford OFW Assist to help you purchase any vehicle in their lineup, hassle-free.